We loving capturing people in all aspects of life, including their work element. 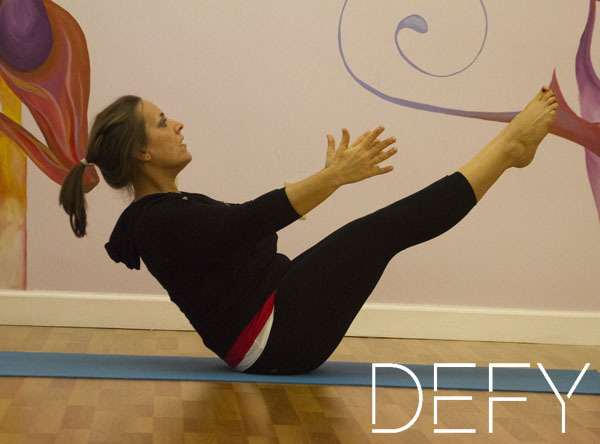 Here we’ve teamed up with Fit and Balanced Mom owner and instructor, Kim McIntosh. 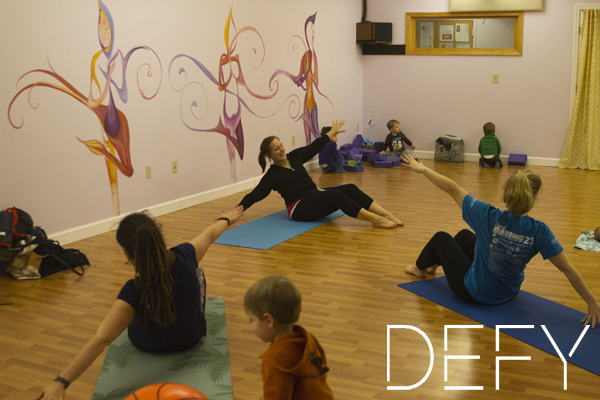 She runs a mommy and me Pilates series in the West Hartford and Glastonbury areas. 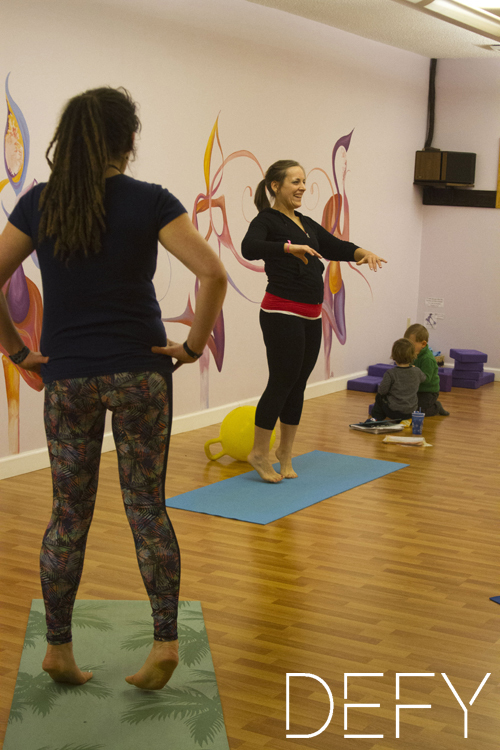 She often brings her son with her to class and he loves to help demonstrate the Pilates moves. McIntosh reached out to us when she was looking for new images for her website, Facebook page and advertisements. Check out her pages! A new workout series is about to begin! This entry was posted in Business, Children, Meredith's Work and tagged business, Connecticut, fit and balanced mom, pilates by Meredith Ann. Bookmark the permalink.